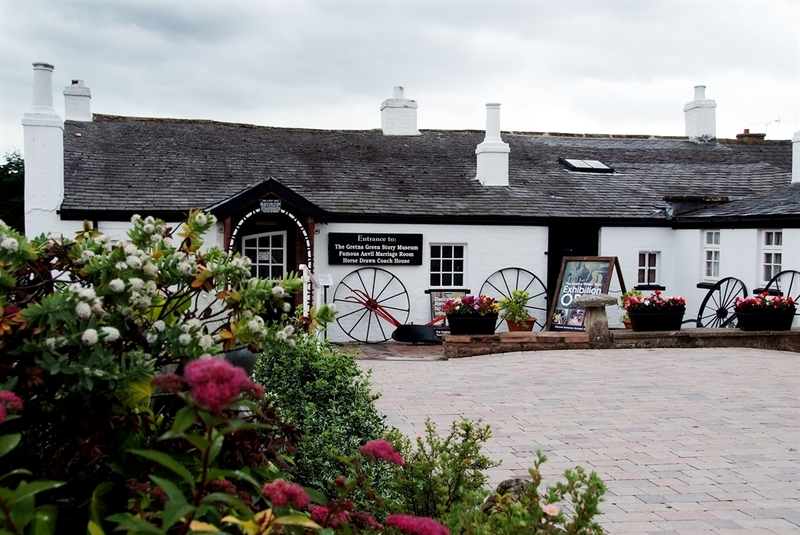 Steeped in history and magical charm, Gretna Green Famous Blacksmiths Shop is where couples have come to marry since 1754. 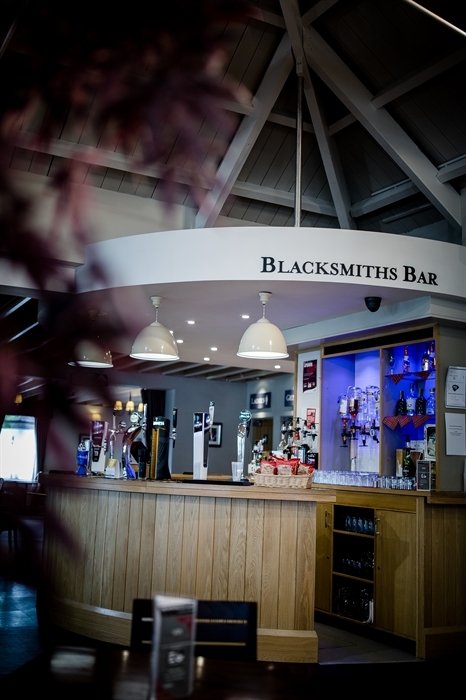 The historic Gretna Green Famous Blacksmiths Shop draws you in to its romantic and often dramatic past. 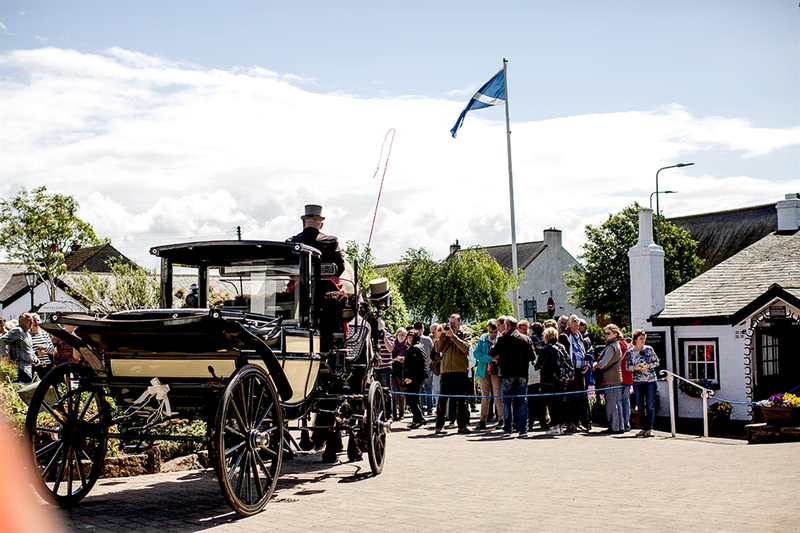 Here the Story of Gretna Green unfolds. 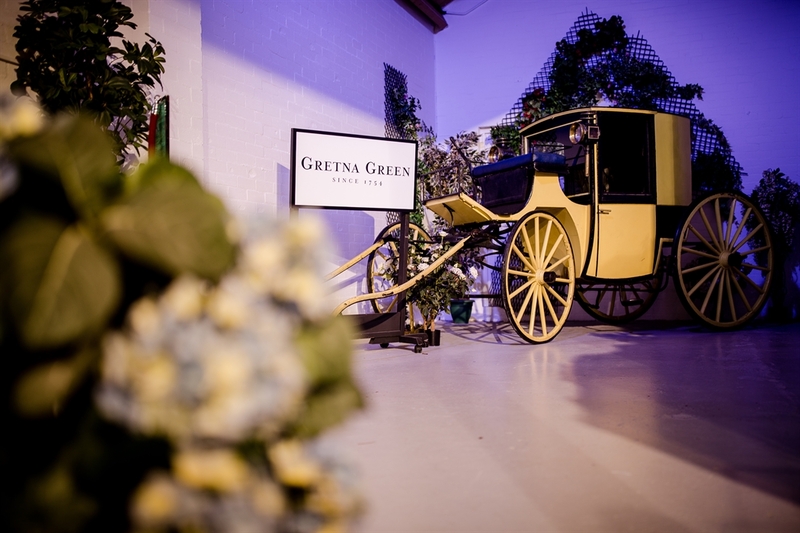 Why was the romantic lure of Gretna Green so irresistible for young couples of yesteryear and so popular with brides and grooms today? 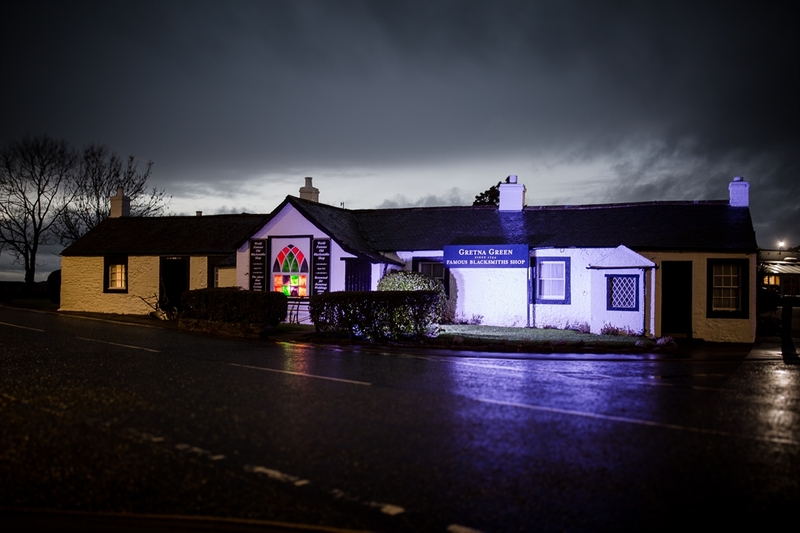 Audio-visual displays bring to life the drama of Gretna Green runaway weddings and there is also a fascinating collection of memorabilia and artefacts from the days when couples crossed the border to take advantage of Scotland's lenient marriage laws. See letters, telegrams and marriage certificates from those who defied their family by running away to Gretna Green. Enter the actual room where couples, past and present, get married. 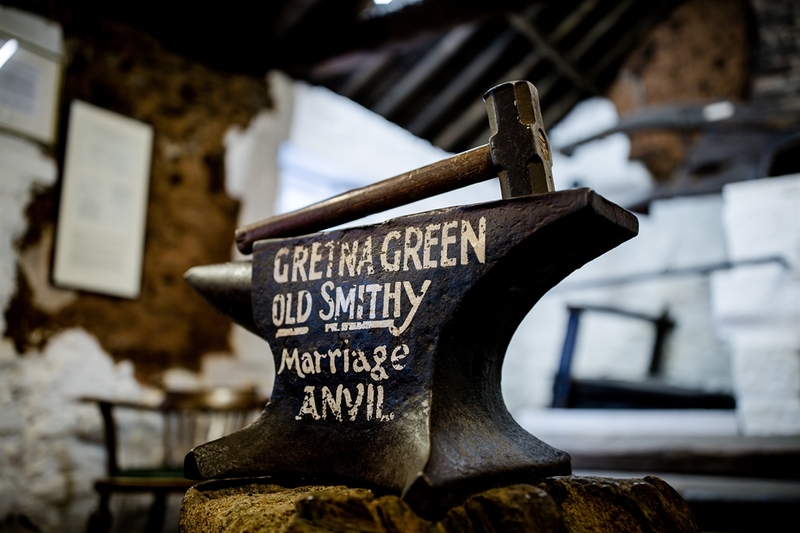 Touch the famous Anvil, the symbol of romance in Gretna Green. Legend has it that if you touch the Anvil good fortune in affairs of the heart will be yours. Surrounding the historic Blacksmiths Shop there's a cluster of traditional cottage style buildings. 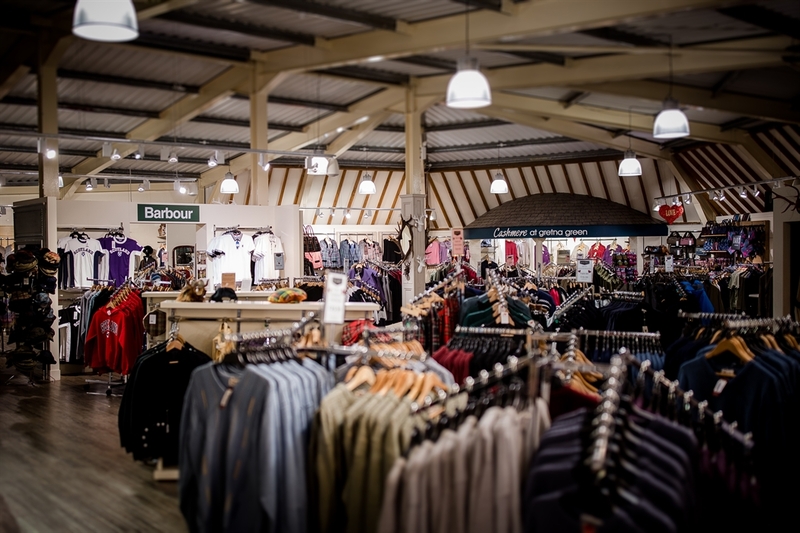 Not only are you taken aback by the scale of the shopping features but the colourful and modern interiors will surprise with stylish displays and stunning features full of character. Relax in the Sculpture Garden and Blacksmiths Courtyard while children let off steam in the play-park. Enjoy the Scottish countryside in the challenging Courtship Maze, a pair of 20m diameter stone built interlocking wedding bands.